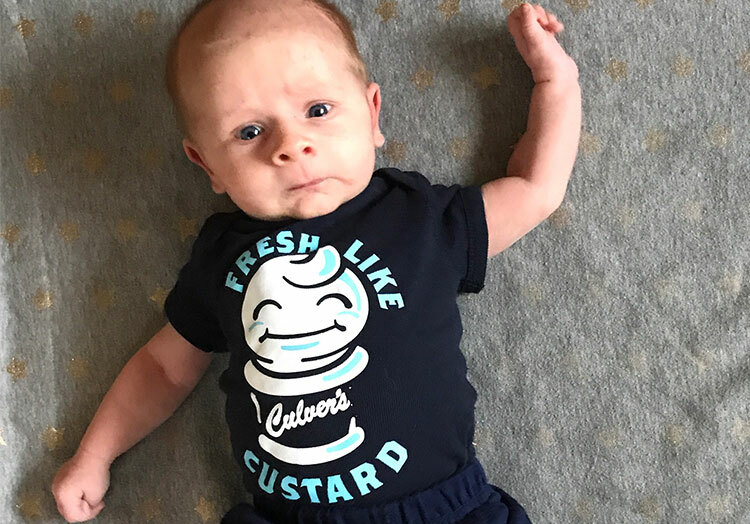 What tastes better than a Concrete Mixer®? A Concrete Mixer that benefits your local community, of course. 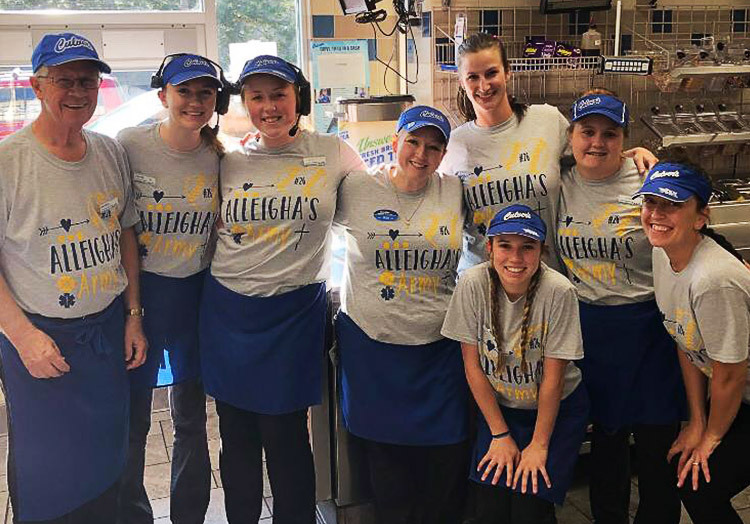 For the past two years, Culver’s of Casa Grande, AZ has been raising money for its local Boys & Girls Club by donating a portion of the proceeds from each Regular Concrete Mixer during the month of June, raising nearly $4,000. Guests loved the opportunity to support their community while enjoying a delicious treat. Their passionate support for the cause made presenting the organization with a check even sweeter. 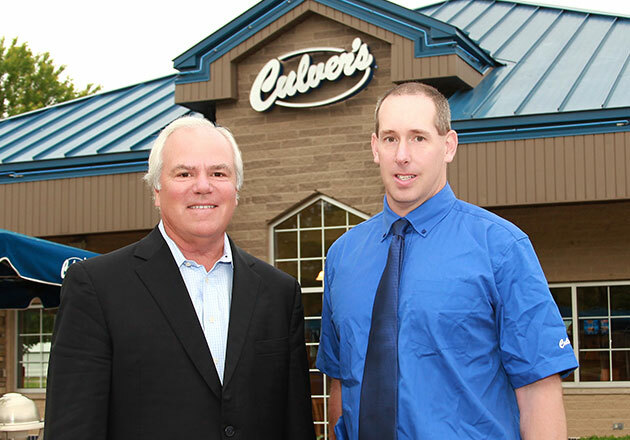 “Everyone loves the taste of giving to our local Boys & Girls Club!” said the restaurant’s supervisor, Joe Wood. "What a tasty way to give!" Joe said that seeing the positive impact the Boys & Girls Club had on the Casa Grande community motivated the restaurant to support the organization. “Compassion develops connection,” said Joe. "When you give as a business, you’re not just supporting an organization financially, you’re giving them a piece of your heart." 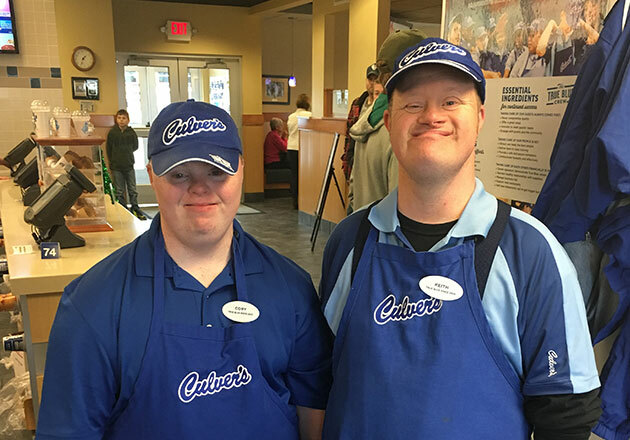 Culver’s of Casa Grande’s community involvement doesn’t end with their “Concretes for a Cause” fundraiser, however. The restaurant and its guests also participate in food and school supply drives, and raise money for students who can’t afford to pay for college testing and graduation caps and gowns. 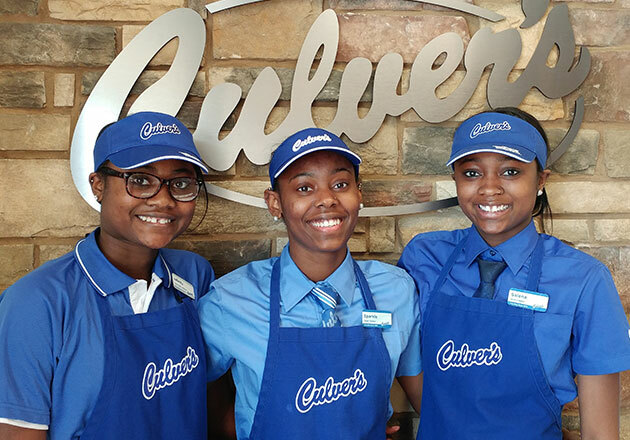 Would your group or organization like to work with Culver’s on a fundraiser? 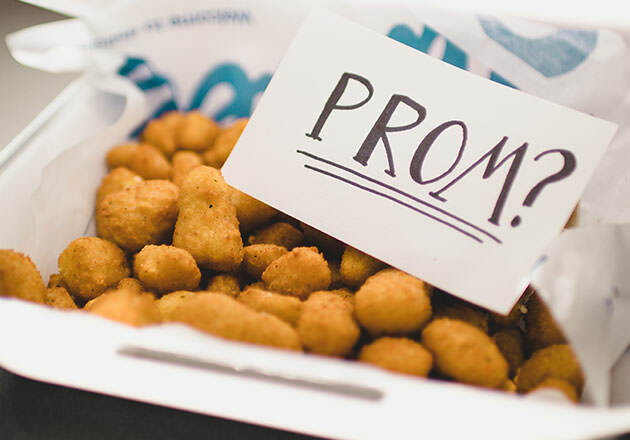 Reach out to your local Culver’s for more information.